If you’ve got this far, you should be enjoying your Pany’s deep blacks right now (well, compared to today’s ST/GT/VT60, the 0.03cd/m2 is not that impressive anymore*). If you want to keep the original black level, you will have to repeat this procedure (only the last few steps required to reset the hours on panel EEPROM) every ~300 operation hours. Depending on your viewing habits this means resetting the clocked hours every one to three months. If you ask me, that’s a little trade-off I am willing to take to maintain those nice blacks. And once you have all the equipment setup, it’s just a matter of plugging in the service connector and powering up Arduino board, which should take no more than five minutes. And once you get tired of it, you’ll have a new plasma or an OLED screen by that time for sure. If you feel that manually resetting MLL every 300 operation hours is too much hustle or your memory does not serve you so well anymore to remember the reset, check out audiodane’s PMCv2 project page. He created and made available a contraption which you can hook up to your TV, leave it there hidden behind the screen and you can sit back on the couch and enjoy the TV. Rest is taken care of by the device which will continuously check the operation hours and reset the MLL once needed. Finally, if you have any questions, additions, or requests regarding the procedure, please send me an email at mironto@seznam.cz and I’ll be happy to help with clarifications or edit the guide with new information. *For the curious ones out there, who wonder how that 0.03cd/m2 compares to today’s 0.005cd/m2 of ST60. TX-P42G10E with the restored/out-of-the-box black level. TX-P50ST60E with the out-of-the-box black level. 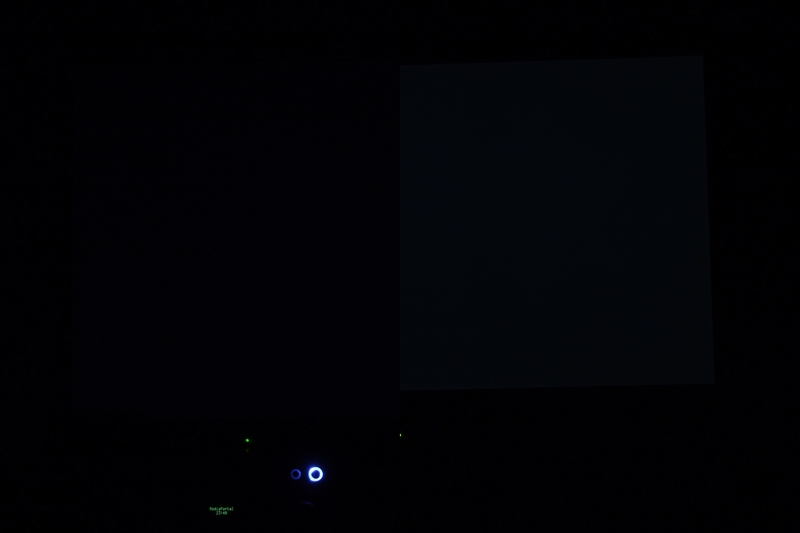 Photoshopped image comparison of TX-P50ST60E (left half) and TX-P42G10E (right half, after MLL reset). Amazing guide! 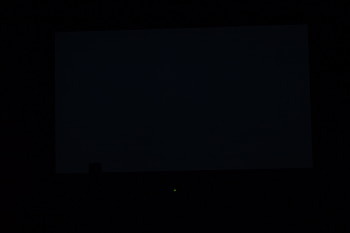 Looking forward to gathering all the hardware and performing this reset on my 58″ PZ800U which has noticeably increased MLL. Please let me know once you perform the reset. If you are successful, please provide details if anything differs so I can update the guide with PZ800U compatibility. Any word on whether or not this worked? I’ve got this model and would like to give it a whirl if successful. Thanks! Hello Dave, please visit Dane’s blog http://audiodane.dandk.org/pmcv2/ and check Step 1: Verify TV Model. PZ800U is supported by PMCv1/v2 meaning it can be reset by following this guide. 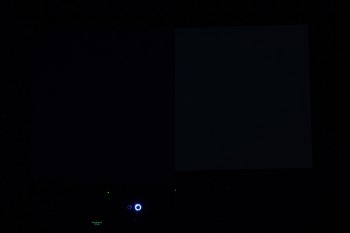 Hi Mironto, I’ve successfully restored the black levels of my Panasonic TH-42PV80 (GPH11) following your instructions. I myself bought an Arduino UNO Rev 3 and proceeded right away to reading/writing on the TV’s A-board EEPROM. For the sake of those who don’t have the M24C EEPROM to play with, one way to check if the internal pull up resistors are totally disabled is to measure voltage between A4/A5 and GND. There should be 0 volts on A4 and A5 when disabled and 5v when enabled.  Thanks to all your unselfish efforts, I am loving every minute of watching my Panasonic plasma in the dark again after not watching on it for a quite a long time. More power! Thank you very much regarding the pull-ups information and also for reporting another successful MLL reset. I will update the guide with this valuable information. Massive thanks, I just reset my 50V10! Glad it worked. And I am pretty sure Panasonic Engineers know very well what went wrong and how it could be fixed as well as it would cost a lot to reset the MLL on every set. Besides, we still don’t know what long-term effects will the resetting have on the TV lifespan. Thanks for the awesome guide! I reset my TC-P42G10 tonight. I posted a pic in the massive black level thread on AVS forums under the same name here. Not a problem, glad I could help. …spectacular website…written at the appropriate level. Your work is an example why I remain interested in the internet…smart people writing about things I’m interested in. Thanks. I recently bought an used TX-P50U30E with round about 4500 hours of use. After setup on evening I noticed the really bad black level – black is more gray than black – like an LCD. So, since there is not the possibility to edit this EEPROM via the built in editor I’ll go to buy the arduino uno board and reset the values with it as described in your tutorial. So, can anyone tell me if anyone “patched” his TX-P50U30E with effort or am I the first one? Will the EEPROM values to edit be at the same address??? Thanks for your really good tutorial and I hope that it will help many many people to get back the real black and also help me to patch my TV. Hi Mironto. I appreciate your help. I have a Panasonic PX-42V10E with 8800 h use. Studently the image becomes very bright special the white level that is very intense and I have low contrast of 15 in the setup. I searched in internet and found your site and I’ve tried the procedure but the TV set doesn’t enter service mode so I can’t read or write the EPROM. I have the 2.016 firmware version and maybe it could be an incompatibility. I am also an electrical engineer and have lots of experience with Arduino and programing. What do you think about this issue? TV self-diagnostic gives no errors and I disabled the pullup resistors on the Arduino. Thank you very much. Hello Paulo, sorry for the late reply, missed the notification for your post. TX-P42V10E should be supported and confirmed by AudioDane on his [url=https://audiodane.dandk.org/pmcv1/pmcv2/]blog[/url]. It’s been a long time since I worked on the solution so my memory is fading, but once you pull I2C control pin to GND, you are requesting access to I2C bus and the TV should stay in service mode upon startup. Maybe double-check the pin-out to make sure you are connecting to the right pins? For TC-P54V10 pin 1 is towards the center of the TV, not sure what it is for TX-P42V10E. Try to get a service manual to confirm the position of GND, I2C_CONT and PANEL_SCL/PANEL_SDA pins (but it should be 3,8,9,10, as AudioDane’s PCMv2 is working on your model). I want to really thank you for this really useful guide. With a small budget of 25 euro’s i have managed to restore blacks in my old plasma TX-P42V10E with around 6500 hours of working life. 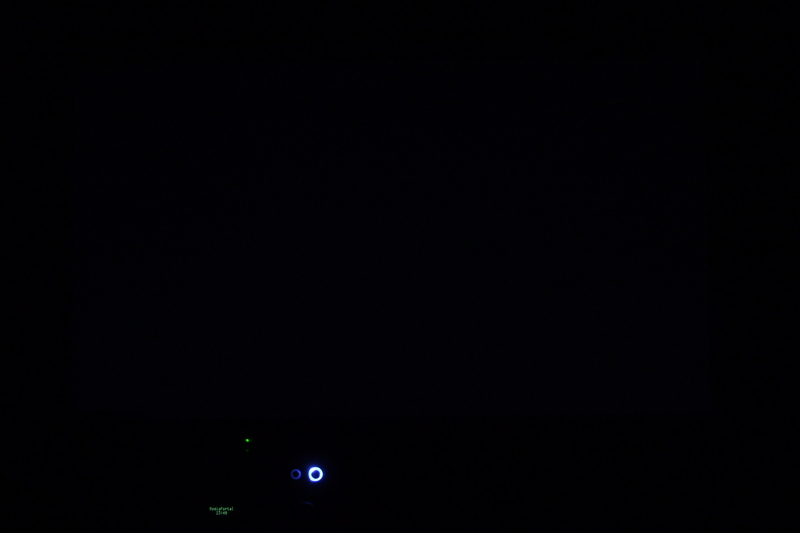 It’s really a nice improvement, now it can compete with every new tv set, or almost… (the oled’s i think they can win). Only one small question, i have now my Arduino archived for future use, with the eeprom_write sketch loaded, can i use it for every future black restorations, without modifying anything in it? Hi Gabrielle. Yes, you can.